Welcome readers, writers, and Halloween-lovers: the time for Coffin Hopping is here. For the week of OCTOBER 24th – 31st, JoannaParypinski.com will be participating in the third annual Coffin Hop. Coffin Hop is an annual Halloween-centered blog hop where indie horror writers showcase their talents, their love for the holiday, and their desire to give you prizes in their sundry contests. 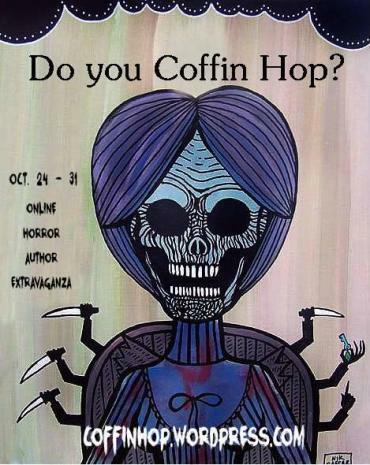 Bringing readers, writers, and artists together, the Coffin Hop is one big Halloween love-fest that’s quickly becoming THE online Halloween event you won’t want to miss. The participating blogs will be posting articles, interviews, contests, creative writing, art, and more every day of the hop. To get started, click your way through the linky list to check out what everyone is offering up this year. It’s worth it. Go ahead. I’ll wait. Have you checked out the other blogs? Good. Now get back over here, because I’m posting something new every day of the hop. Here you’ll find a story about a straw man who comes to life, info on how Halloween is celebrated around the world, Halloween Mad Libs, the opportunity to win free autographed books, and more! To see my Coffin Hop posts, click the Coffin Hop link on the top menu under the banner. To enter my Coffin Hop contest, which involves some sweet Halloween Mad Libs and the chance to win free books and pumpkin coffee, check out my first post, which will be live on October 24th! For more information on the Coffin Hop, check out the Official Coffin Hop website. 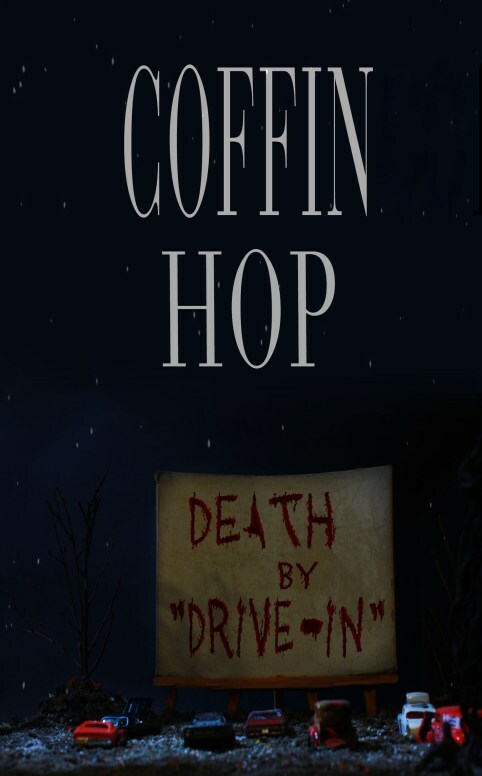 There you can also find info on the Coffin Hop anthology, Death By Drive-In, featuring B-movie inspired monster stories by Coffin Hop’s best authors (I’ve got a story in there, too). Thanks for the hop stop, Joanna! Agree. This hop is teaching me so much about a wide range of authors! Glad to meet you all!